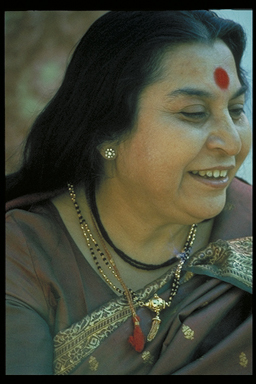 The following extract is from a talk given by the founder of Sahaja Yoga, Shri Mataji Nirmala Devi at Caxton Hall, London, in 1979. But just say, “Mother, keep me in the spiritual life.” You will be cured automatically. It may take time with some people but you have been sick all your life. It does not matter if it takes a little more time, and also follow the methods, which we have told for the different diseases.